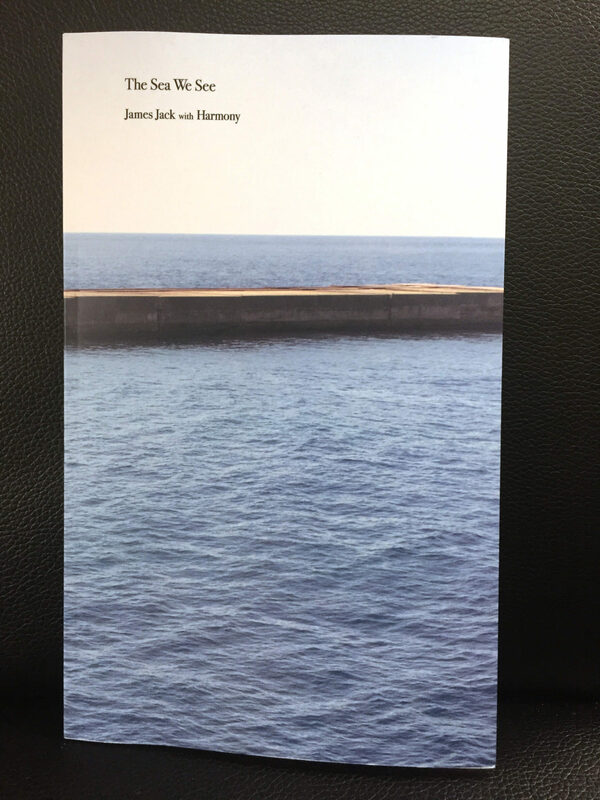 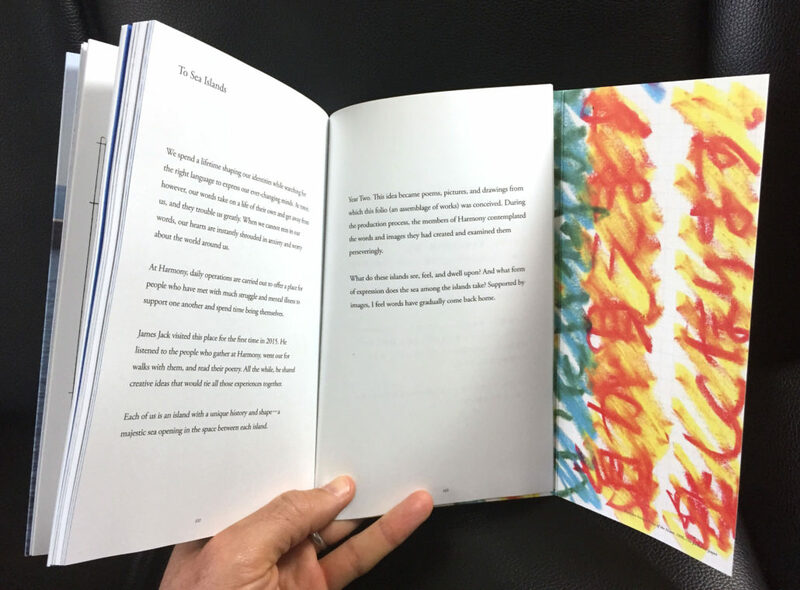 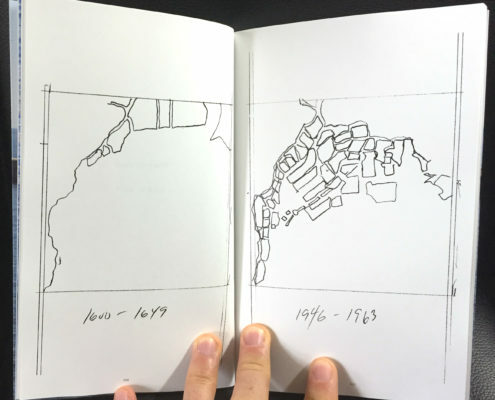 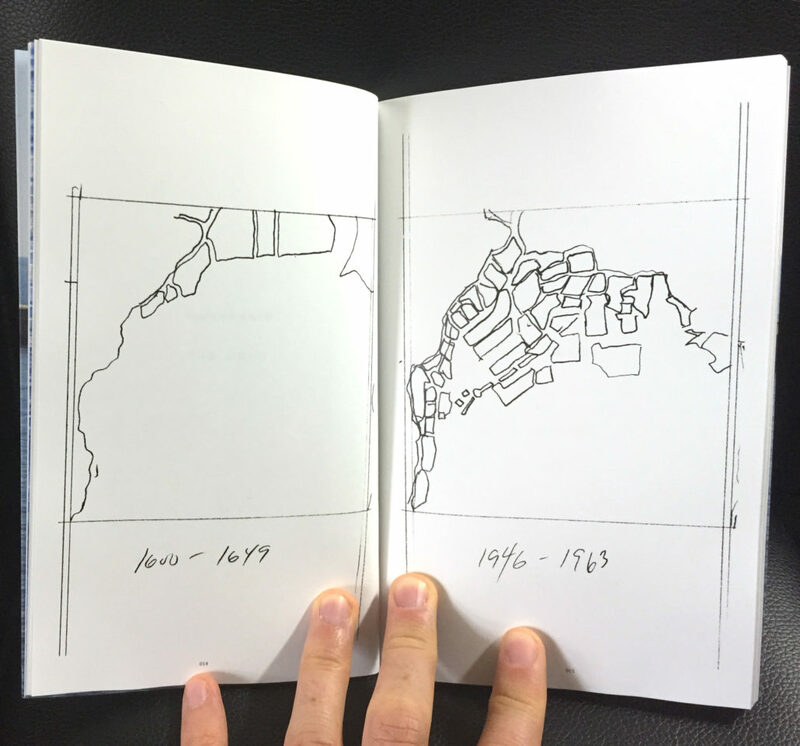 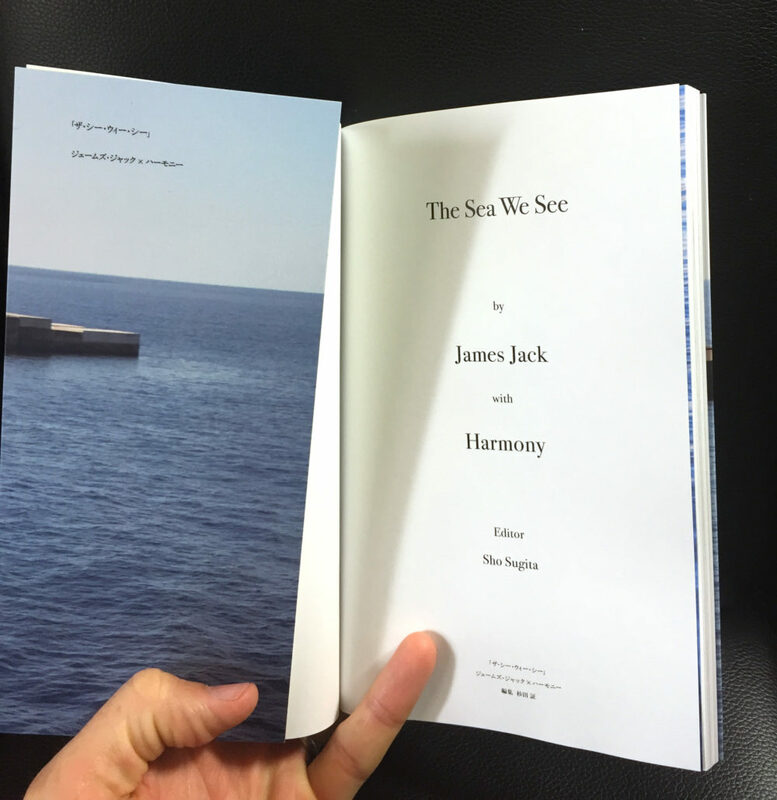 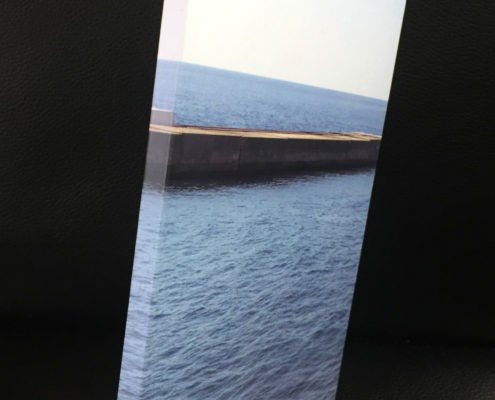 Artist James Jack envisioned a book based on the question: If each one of us is an island, what would our view of the sea look like? 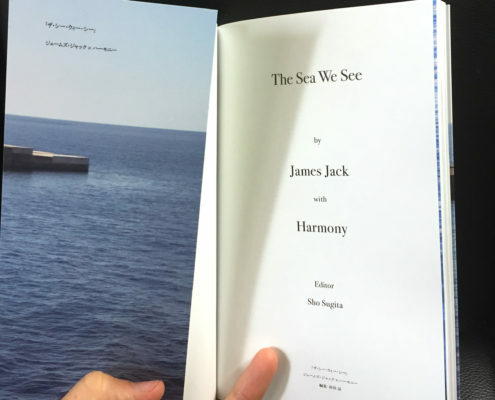 Selecting from his own artworks together with Harmony poems, drawings, photographs and diaries were assembled for this publication. 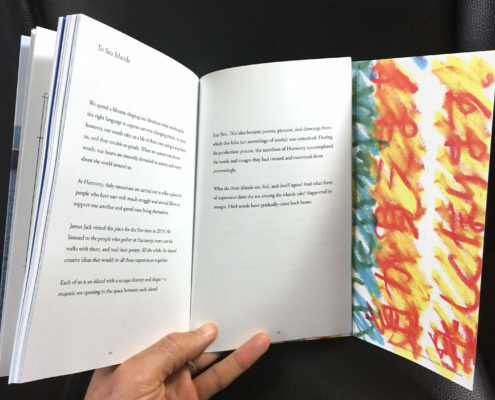 All materials are previously unpublished and most of the contents were made specially for this bilingual art folio. 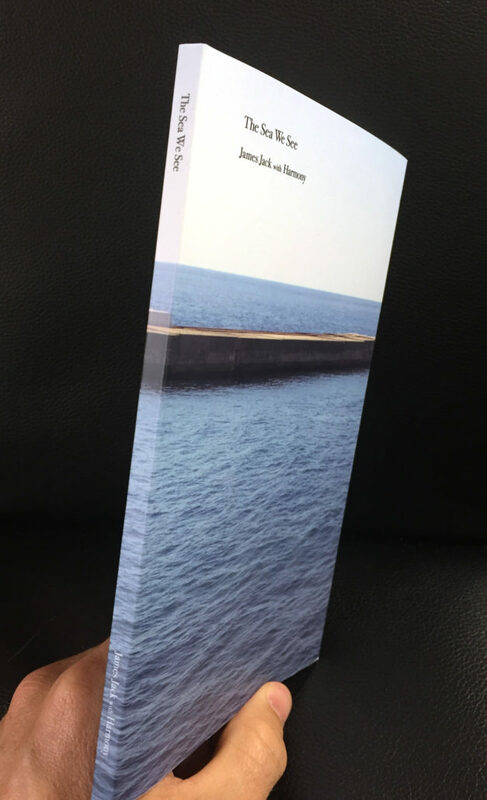 The book will be launched at the TURN exhibition held at Tokyo Metropolitan Museum in March 2017. 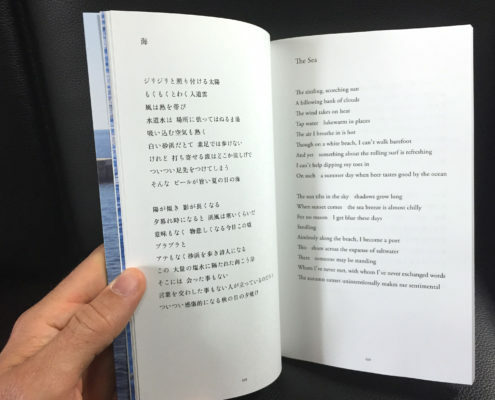 A reading from the folio with curator Riko Okuyama poet Sho Sugita will also be held shortly.